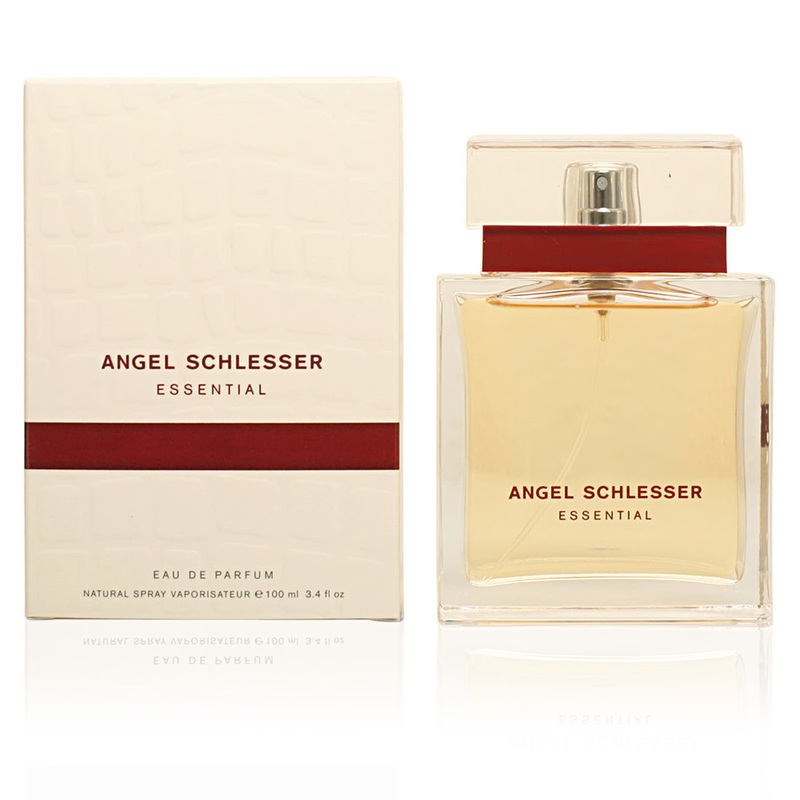 Essential by Angel Schlesser is a “Eau de Parfum“ that is included in the floral woody family for women. It is a vivid portrait of the natural elegance that characterizes the fashion brand, a sophistication without complications, far from ostentatious and that shines through its chance and casualness. 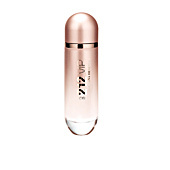 This fragrance was launched in 2005 by perfumer Nathalie Lorson. We are faced with a perfume with a high level of femininity, an aroma that surrounds and enchants us, far from voluptuous, natural, pure and noble. A simple and luminous scent that reflects the power of universal aromas in the world of perfumery, such as bergamot, Bulgarian rose or vetiver. Its olfactory pyramid begins with the masterful combination of bergamot and blackcurrant, creating a chord full of wild freshness with sweet apices. Its heart is then made up of a bouquet of peony, freesia and Bulgarian rose, soft notes that are balanced by the intensity of the violet. 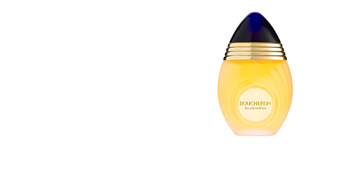 Finally, its background adopts a more woody tonality with sensual sparkles created by the presence of musk. DAY AND NIGHT. Essential is a perfume with a high capacity of adaptation, an aroma that matches perfectly with daytime and nighttime moments. It moves away from any kind of formality, but at the same time brings a great halo of carefree elegance. NATURAL WOMEN. This fragrance describes a natural woman, far removed from presumptuousness, who shines with her own light and who does not like to stand out from the crowd, a discreet, simple and traditional profile. CLASSIC AROMA. 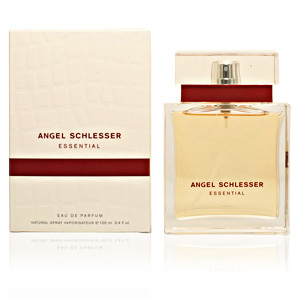 Angel Schlesser is a designer of classic character, who, although always in trend, is far from eccentricities, and reflects this in this creation, a traditional aroma, refined and totally comfortable. 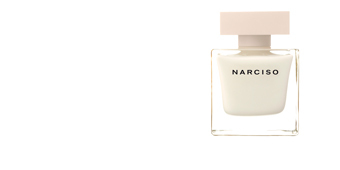 Top notes: Red currant and bergamot. 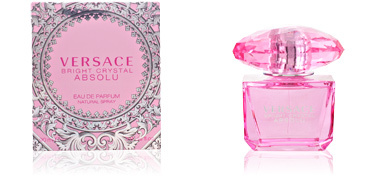 Middle notes: Violet, peony, fresia and Bulgarian rose. Base notes: Sandalwood, musk, vetiver and cedar. 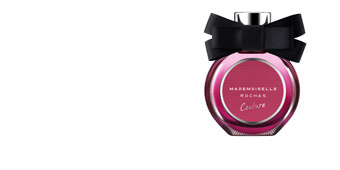 Essential is a fragrance belonging to the floral wood family: for women. Because of its scent notes, it is intended for day and nightu use in any season. It has great attachment to the skin and is long-lasting. This fragrance is recommended for women over 35 years old. Regular user. Lovely subtle fragrance, not too overpowering. Lightens the day summer or winter. Husband also loves it and always comments when I wear it!